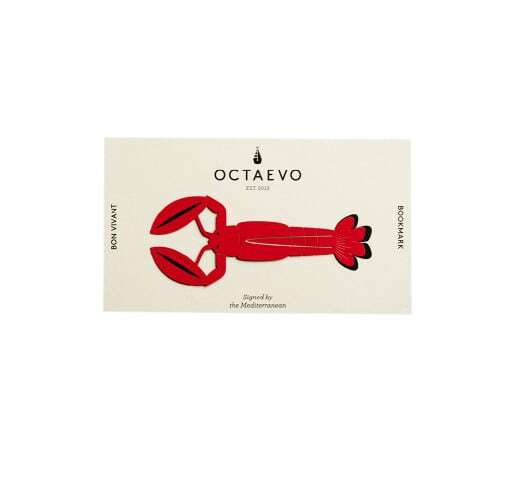 One of life’s greatest delights is to share a table and this bookmark from Octaevo shaped in the form of a lobster is a great reminder. The finely-cut metal bookmark slips onto a page like a silk glove. Finished in red with a subtle sheen and presented on a screen-printed, post-card sized mount.